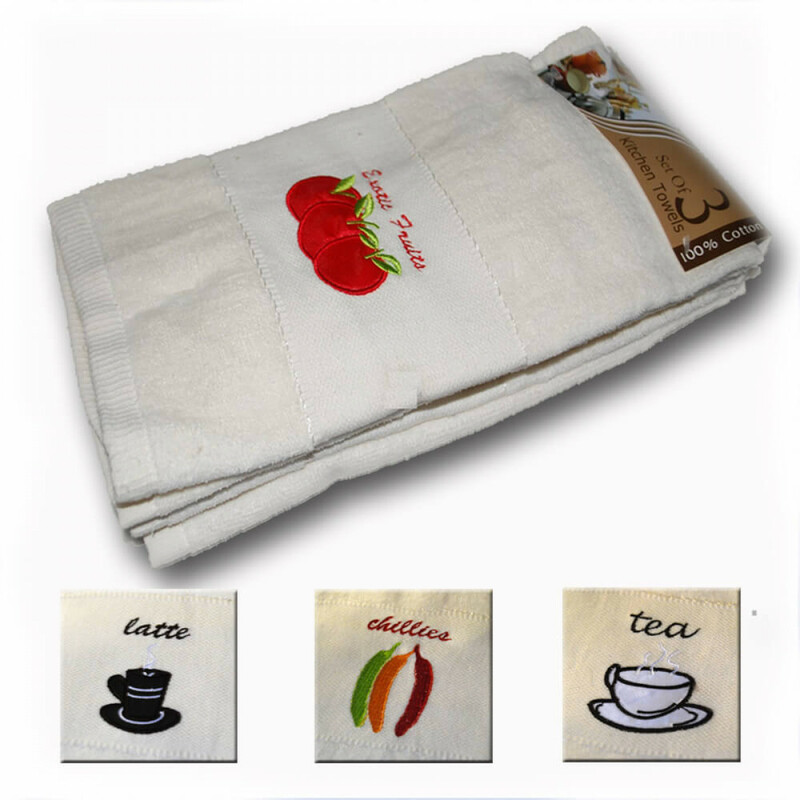 Our Tea Cup-Kitchen Towels in a set of 3 offers luxurious softness and high absorbency. 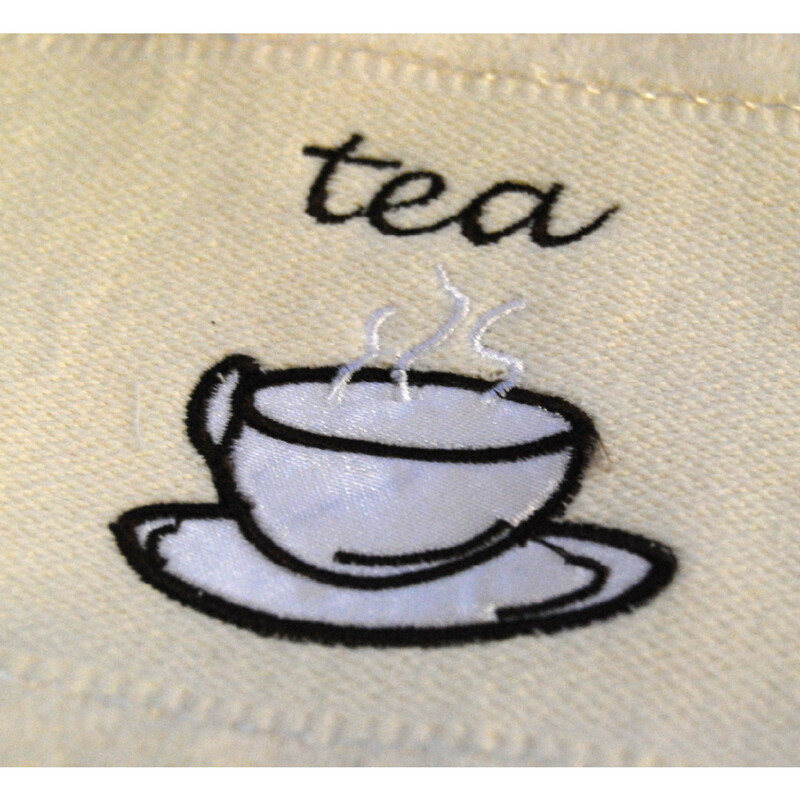 Featuring a beautiful embroidered Teacup design on cream texture, this white set of kitchen towels will add a refreshing aura to your kitchen. 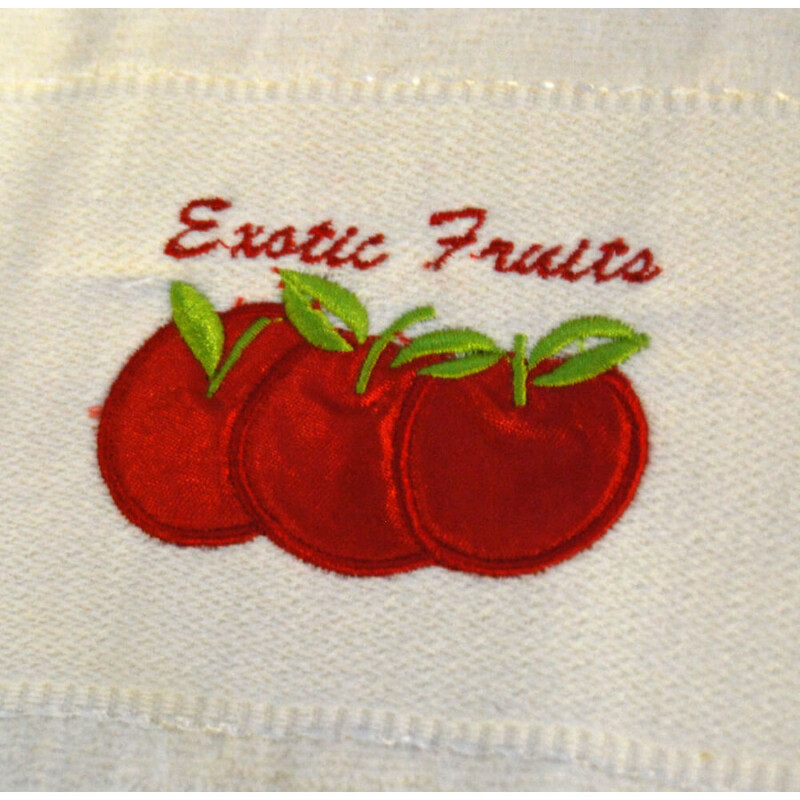 Made from lavish 100% cotton, this small kitchen towel is very soft and durable. Our Tea-cup kitchen towels are machine washable for your convenience, so it is very easy to keep your kitchen towel looking as good as new. 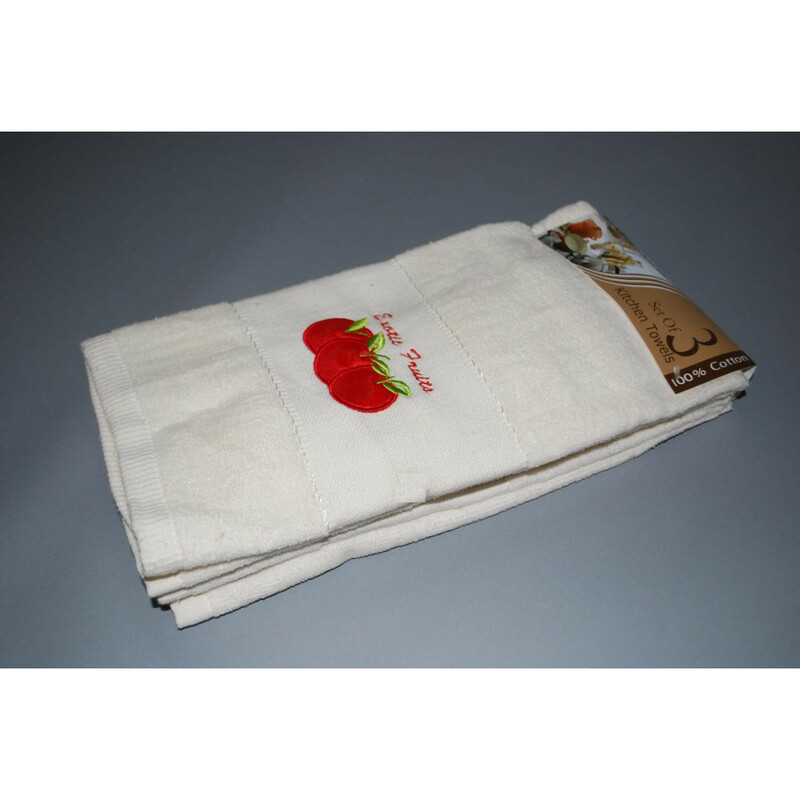 Bedding Mill offers high quality hand towels, face towels and bath towels that will surely revamp the décor of your bathroom and that too in a very economical way. Our sumptuously soft Towels are present in ample of designs, colours, and prints to complement any type of bathroom, be it modern or traditional. Our lavish bath and hand towels will surely give you a luxurious feel. 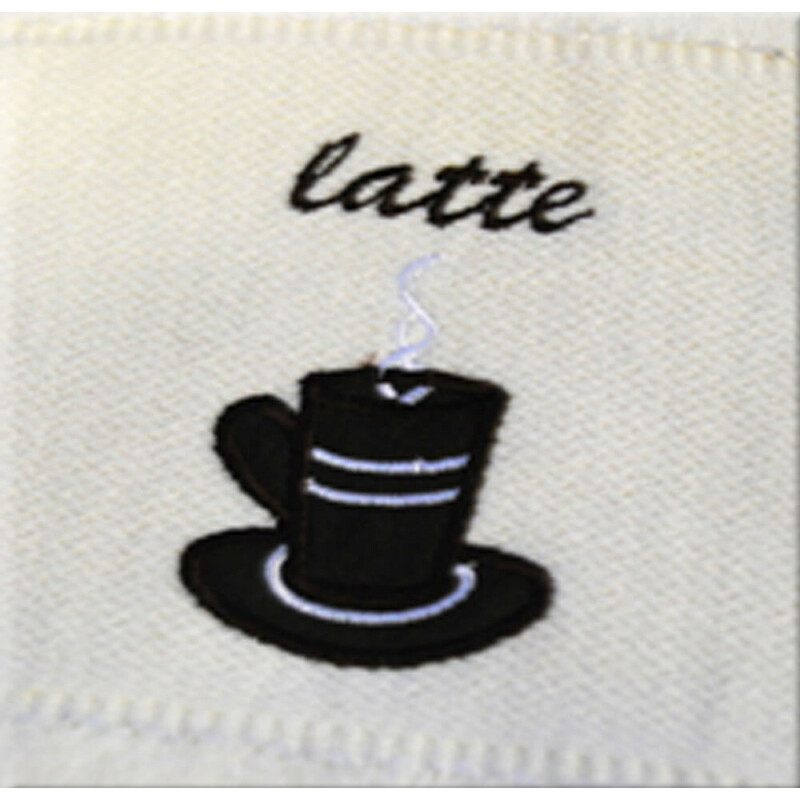 Our towels are made from supreme quality material and are very soft and smooth with high absorbing power. Our quality hand towels, bath towels and face towels are machine washable and can be tumble dry. Available in choices of sizes, you can easily pick the one most suitable for you.